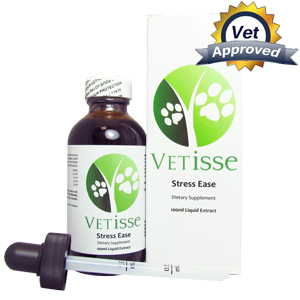 Stress Ease was formulated to calm dogs that are easily excitable or stressed. If your dog is stressed you may notice he or she is panting more often than usual as well as coughing or shaking. Dogs yawn constantly when stressed. Additional physical symptoms of dog stress include: sneezing, scratching, chewing, trembling, and diarrhea. Give Stress Ease orally to your dog twice a day and determine the dosage used according to your dog’s weight. 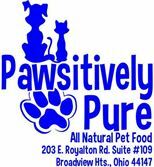 If your dog is between 0 to 25lbs the dose is 0.5ml. If your dog is between 26 to 50lbs the dose is 1.0ml. If your dog is between 51 to 75lbs the dose is 1.5ml. If your dog is over 75lbs the dose is 2.0ml.